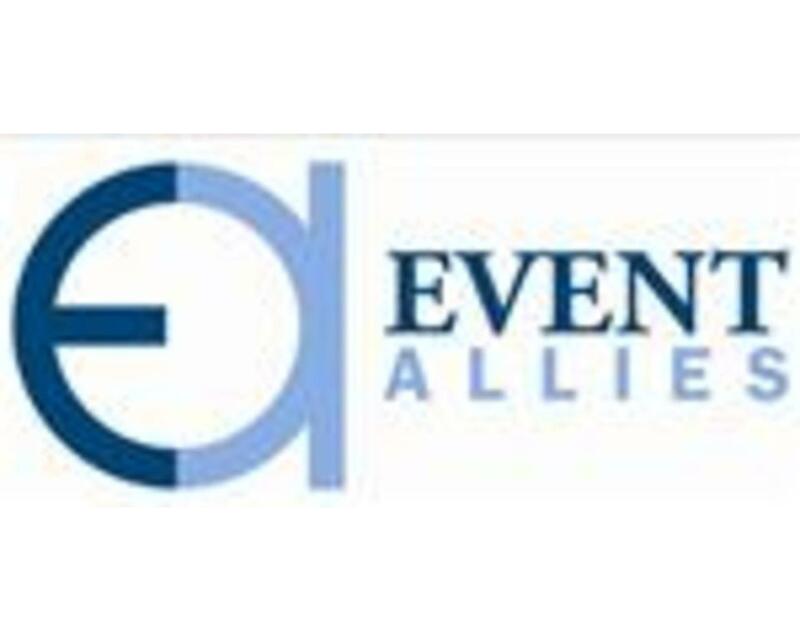 Event Allies offers more than 20 years of expertise in event planning, consultation and management. We specialize in mid- to large-scale public and private events. We partner with for-profit companies and non-profit organizations to actualize special-events goals.